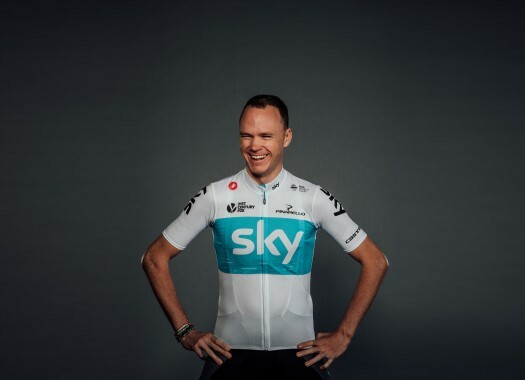 Team Sky's Chris Froome has passed from the 19th to the 8th position of the General Classification of the Giro d'Italia after the first climbing stage of the race. The Briton finished in 10th position of a stage that was won by Esteban Chaves. "It was a tough day and a big test for all the GC guys to see where everyone was at," he said to TeamSky.com at the end of the stage. "I think personally I am happy to have made it through the stage without any major issues and to have been up there with the main GC guys bar Chaves and Yates - who rode an amazing race today. "They’ve certainly taken the race on, so chapeau to them, they’ve been riding really well the past few days." But Froome is not worried just yet about his GC positioning. "I feel as if I’m getting better and better each day after Israel now, with the bigger picture in mind of getting to the third week as strong as possible and obviously this is the first main objective of the season for me and things are still on track. "There’s still a lot of work ahead of us, but there’s still a lot of racing to come."